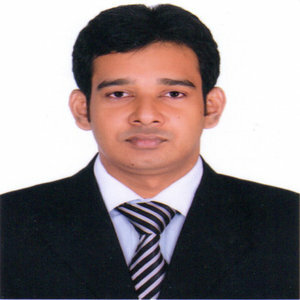 Mr. Arafath is Senior Consultant of Australasia EduConnect Consultants based in Sydney, Australia. He undertakes all Marketing activities and business development aimed at introducing to Australasia EduConnect Group & Australasia EduConnect Consultants potential clients who are interested in studying in Australia, Canada and New Zealand institutes, colleges and universities as well as temporary and permanent migration to Australia. Arafath is currently pursuing Masters of Laws with prestigious institutes University of Technology (UTS), Sydney to enhance his career a Qualified Barrister in Australia and a Migration Agent of Australia.